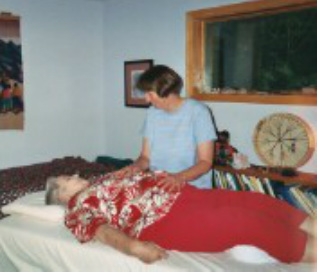 provides whole person hands-on energetic healing to individual clients as well as educates health care professionals and laypersons in the science and art of energetic healing and holistic health care. Client Services also include healthy life-style counseling and how to care for self through simple, yet profound and effective hands-on healing techniques. All these healing services complement and enhance conventional health care. Contact Choices For Healing Today!